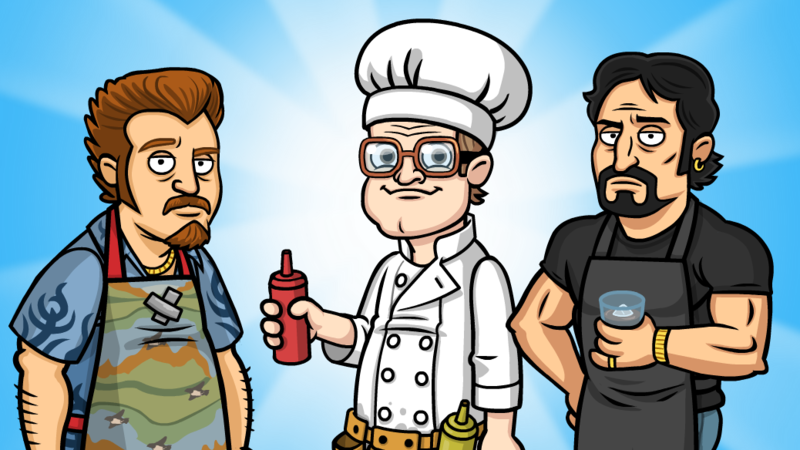 Trailer Park Boys: Cheeseburger Picnic! It’s perfect weather for a Picnic, don’t you think? 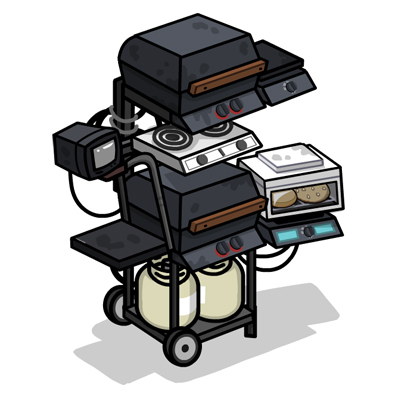 Get ready to cook up some hamburgers and dig into some new content with the latest update! The Cheeseburger Picnic event is running right now and will be live for 4 days starting Thursday, November 23 at 2 pm PST! What are you waiting for?! Update 1.3 is rolling out with a brand new feature. Once you have the update, you can unlock costumes for all the characters! Costumes will give your characters a greasy boost that’s costume specific. 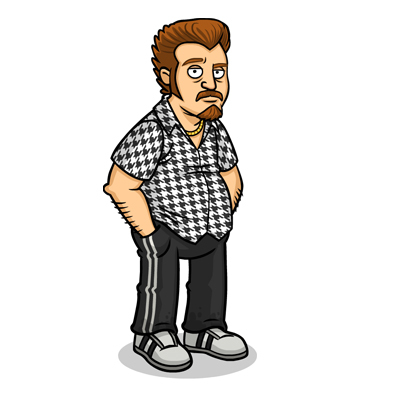 Update now to get Ricky’s Houndstooth costume for free! Check it out! There’s a brand new prize this week! The BunkBQ boosts profits for the Dirty Burger! Grab this greasy tower of grills this weekend along with other decent rewards and prizes. Didn’t get a chance to unlock Baby Mo? Don’t worry, there’s another chance to win this prize during the Cheeseburger Picnic event. This little tyke will increase Ricky’s Used Gas profits by 200%! Get in there bud! There’s a Double Hashcoin Event coming up as well! From Nov 24 to 25, you will earn double the Hashcoins on the offerwall! Did we mention that there are all new offers available now? Go check it out and be sure to collect as many as you can while the getting’s good! New Trailer Park Boys Opoly Game from High Roller Games is now available! Want more good news? Black Friday weekend: Spend $50USD or more at the High Roller Game store and get Free Shipping!